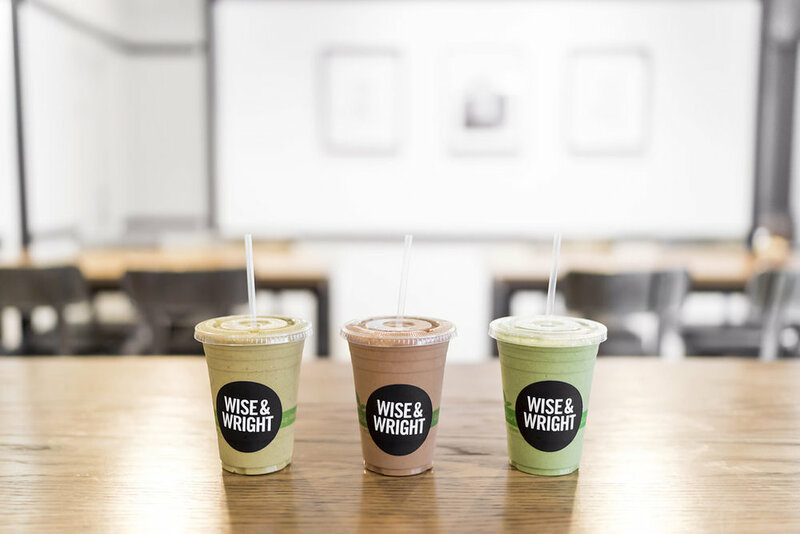 Wise & Wright is a true, fast casual health food concept that is focused on delivering a healthy & delicious offering to guests with a culinary perspective. The food consists of the freshest ingredients, whole natural meats & recipes that continuously push forward the culture that a health food restaurant can be chef inspired, palatable & nutritious. Jointly with our food menu, Wise & Wright has a world-class coffee and tea program. We source only the finest beans along with organic teas, complemented by handcrafted quality. Have an event you'd like us to cater? Provide some information about it and we'll get in contact with you right away. Thank you for your catering request! We will review your event details and follow up shortly. We are always looking for motivated staff that share our vision and want to be part of our growing team. Email us your resume, contact information, and position of interest and we'll connect with you soon. Have a question or comment? This is the best way to reach us, so please leave a message and tell us about your Wise experience. We'd love hear from you! Check your gift card balance here! We are looking for dedicated franchisees in target markets to expand the Wise & Wright brand. If you’re interested or think you’re perfect for this opportunity, please submit your information below and we’ll contact you soon to discuss the business deeper.